U.S. Golf TV's Todd Kolb gives tips about proper ball position with a driver. As Todd explains, getting the ball position in the right spot is a key component in gaining yardage. 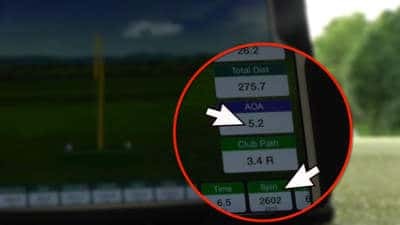 In order to maximize distance, a positive angle of attack with high launch and low spin is necessary. Watch Todd demonstrate how to optimize the ball position with a driver, while using his FlightScope X2 Elite to verify his numbers.